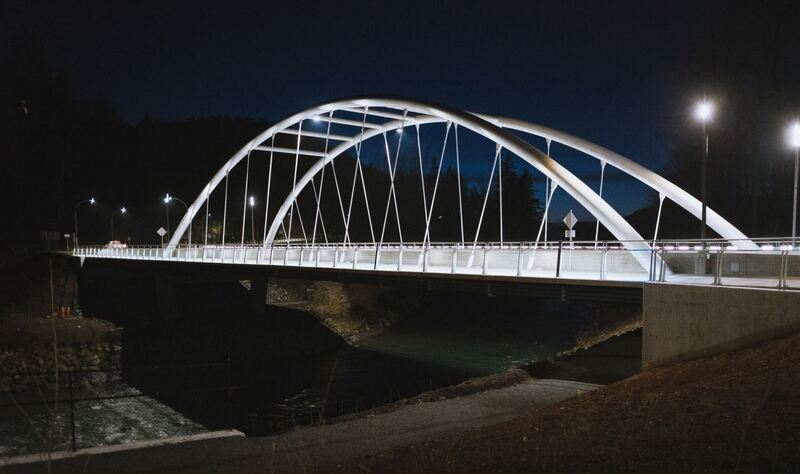 EAC is a multi-disciplined contractor with diverse capabilities including road building, bridge building, aggregate production, underground utilities, asphalt paving, land development and highway maintenance. We strive to develop the best leaders in our industry. We are reliable, professional, and respectful. 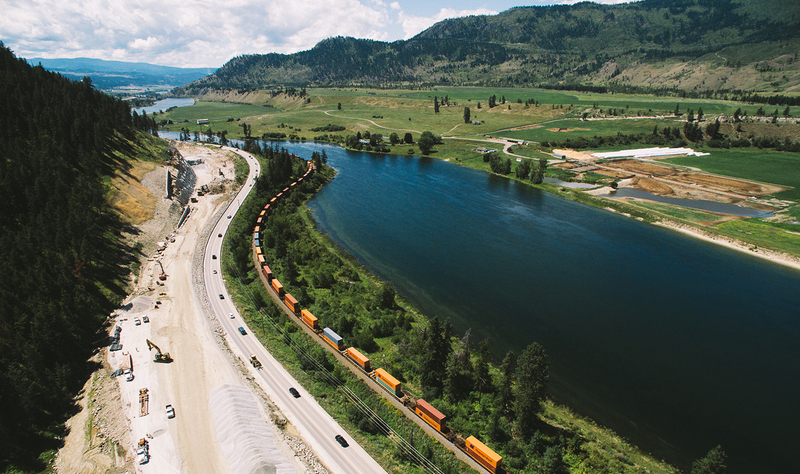 Emil Anderson Construction has constructed major transportation and industrial infrastructure projects for the past eight decades. 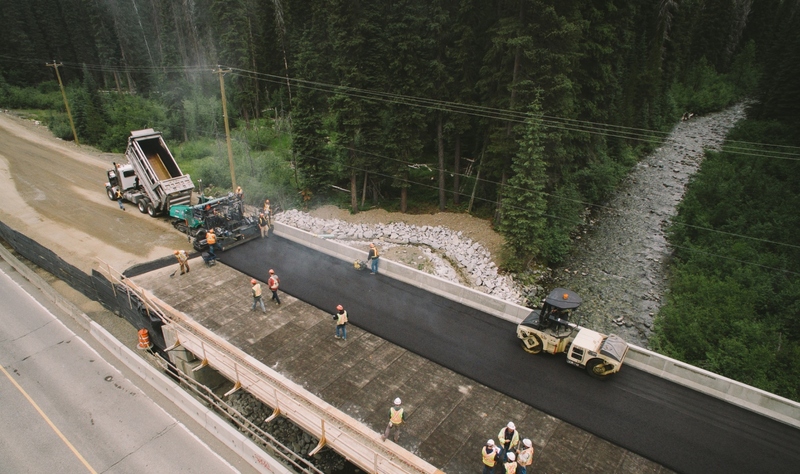 EAC is a leader in the British Columbia construction industry, and a founding member of the BC Road Builders and Heavy Construction Association (established in 1967).